Hello everybody… So yesterday wasn’t that good of a day… I am catching up today… I hate “catching up” because I know in the end… if you do it too often… well… you lose the battle… But I am doing good and staying focused. 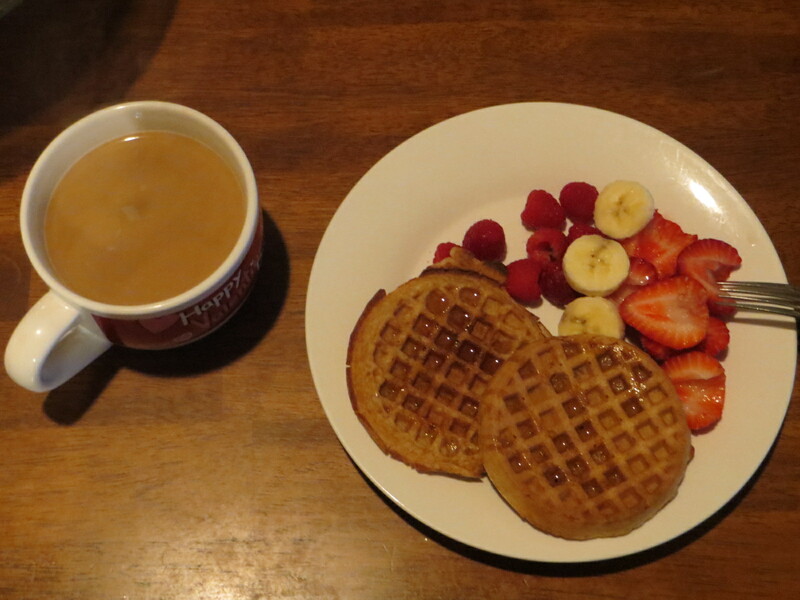 Waffles with Maple Syrup, Fruit and Coffee = 330 cals. Van’s Totally Natural Organic Waffles (2 Waffles) 170 cals. Dark Amber 100% Pure Maple Syrup 1 tbsp. 53 cals. Coffee with 1 tbsp. sugar free creamer (the sugar free creamer is optional and it’s the least healthy of all items) = 19 cals. 1/4 Banana (medium) = 35 cals. 4 Medium Strawberries 15 cals. 7 Fresh Raspberries 7 cals. 1 tbsp. raw almonds 30 cals. Unsweetened Almond Milk (Vanilla) – 1 cup (8 oz.) = 30 cals. Waffles with Maple Syrup, Egg and Fruit: 368 calories. 2 Medium Strawberries = 8 cals. 1 large egg (scrambled and cooked with Pam) = 84 cals. So… I hope you enjoy a big, guilt-free breakfast that will help you stay satisfied and energized throughout the day! Breakfast Time! Egg Burrito for less than 300 calories! Hello everybody! How are you doing? just a couple days ago I was looking at the stuff in my fridge and I was really low on veggies, I usually have lots of veggies with an egg in the morning but this time I wanted something different and the fridge just confirmed I’d have to find another choice. 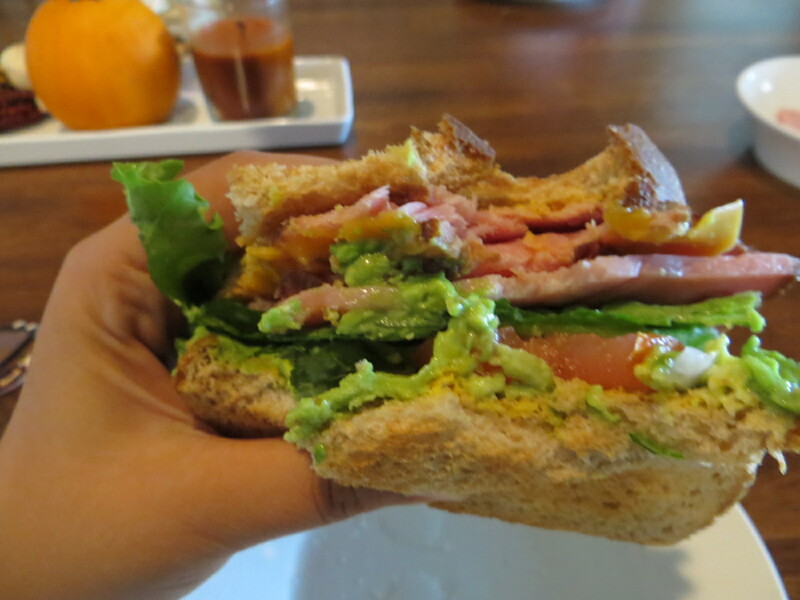 It turned out delicious, it’s easy to make and very satisfying… so… here it is! On medium heat… Spray a (non stick) skillet with pam (for 1 second only), Let it warm up, when the skillet is hot (not smoking, just hot enough) add the eggs, a sprinkle of salt if desired and once the eggs are cooked half way through just add the 2 tbsp. of salsa. stir until incorporated. Also at the same time warm up your tortilla (on a griddle like I do or in the microwave if you prefer) Fill the tortilla up with the cooked eggs and salsa and sprinkle with the cheddar cheese! YUM! 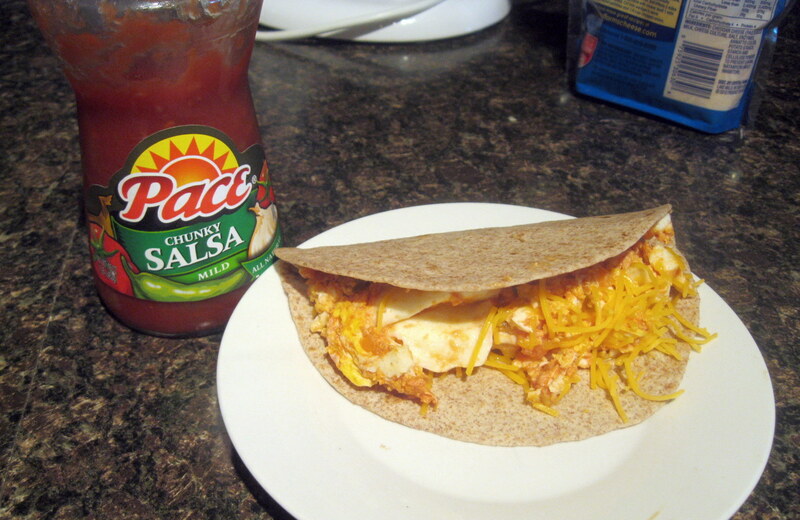 This tasty burrito made with TWO eggs is only 281 calories! 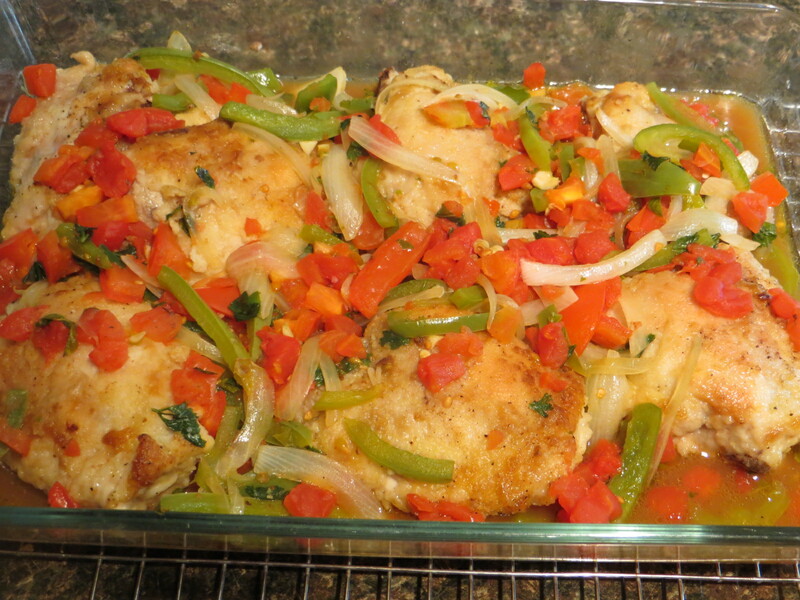 Very flavorful and obviously packed with protein which will make you feel more satisfied during the day. Enjoy with a cup of coffee. Ok… now… about me… I did great yesterday… 1 hour exercise and calories right on my daily goal! Feeling good!